Left: Broomhill Station, the main station building. Right: The station master's house. 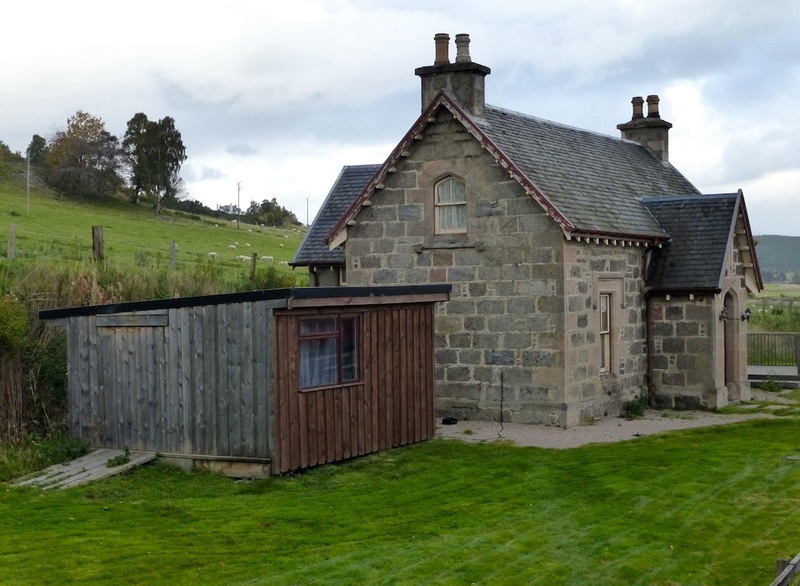 Broomhill Station, opened in 1863, served two local villages, Dulnain Bridge and Nethy Bridge (where there was also a station on the Great North of Scotland Line, the station building for which can still be seen). Besides, it carried the timber felled in the nearby forests. It functioned for just over a hundred years before the notorious cuts made by Dr Beeching in 1965. 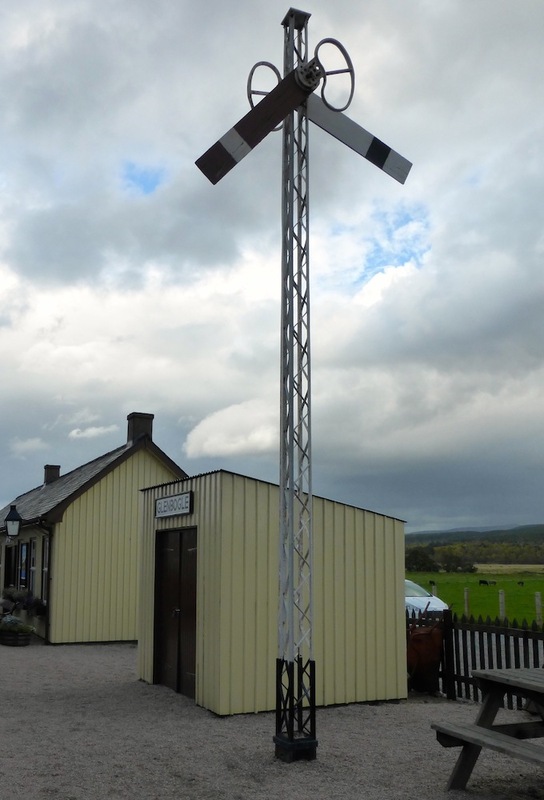 It was reconstructed by the Strathspey Railway on the original foundations in 1977. The stationmaster's house, however, seems to be original. An old photograph of it still exists, and we are told that the stationmaster of 1925-40, William G. Ross, also had a chicken run (see Sinclair 27)! Signals and points. 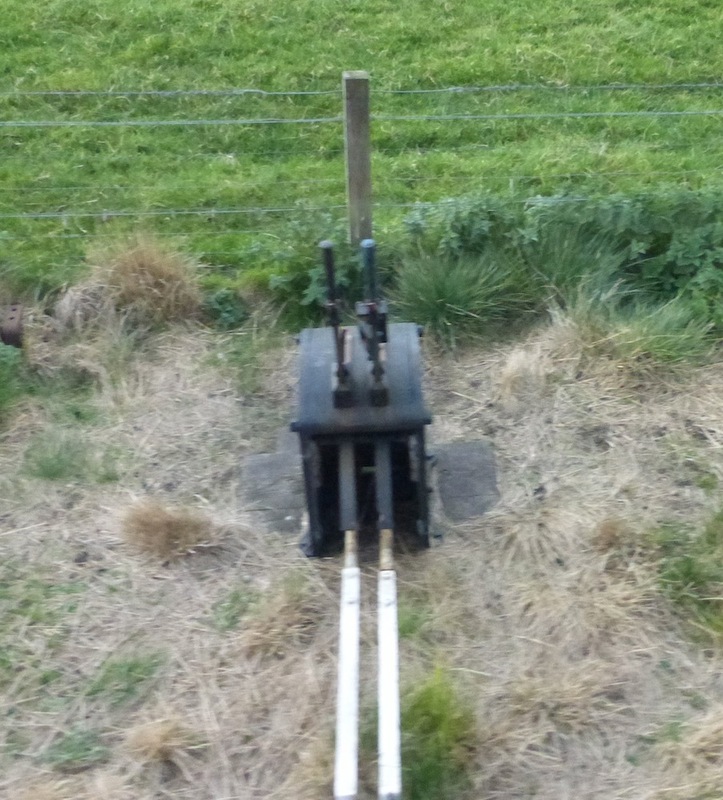 Left: the restored signal-post currently at Broomhill, with an arm allowing passengers to flag down a train. (b) and (c) Hand points beside the track near the station. Left: Scale for weighing luggage. 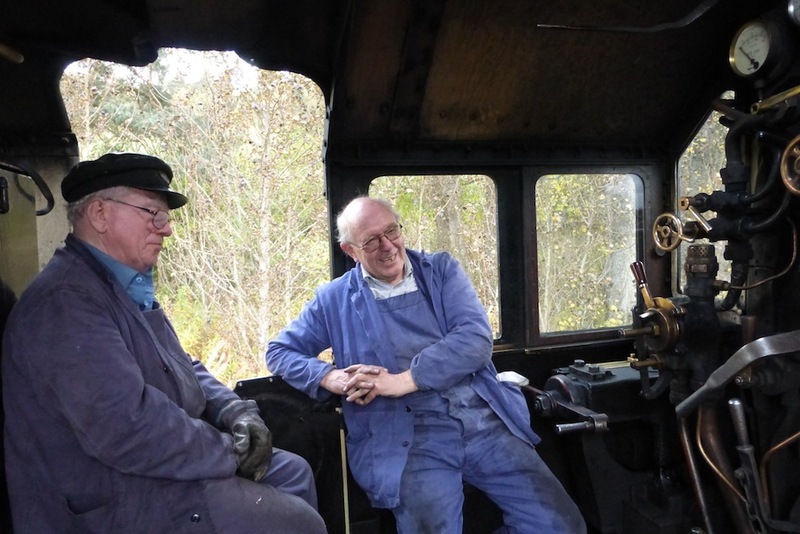 Right: Volunteers in the cabin, having a break before the return journey. After Broomhill Station, the steam train from Aviemore waits at a loop for the locomotive to run round to the other end and haul it back again, because the next station, at Grantown-on-Spey has yet to be reconstructed. Grantown had long been a popular place: "No village in the north of Scotland can compare with Grantown in neatness and regularity, and in beauty of situation," wrote George and Peter Anderson in 1850 (296). After the railway arrived in 1863, it became a "major resort" (Sinclair 29), with a bustling high street, wide square, and hotels. It is still very popular. Its large and busy station had been rebuilt in 1887, and plans for its reconstruction alongside the original site are exciting. It is hard to imagine a more promising terminus for the heritage line. Photographs, text and formatting by Jacqueline Banerjee. You may use these images without prior permission for any scholarly or educational purpose as long as you (1) credit the photographer and (2) link your document to this URL in a web document or to the Victorian Web in a print document. Anderson, George, and Peter Anderson. Guide to the Highlands and islands of Scotland including Orkney and Zetland, descriptive of their scenery, statistics, antiquities, and natural history. Containing also directions for visiting the Lowlands of Scotland, with descriptive notices, and maps.... Edinburgh: A. and C. Black, 1850. Internet Archive. Contributed by University of California Libraries. Web. 10 January 2018. Fenwick, Keith, and Howard Geddes. The Highland Railway. Stroud, Glos. : The History Press, 2009. Sinclair, Neil T. Strathspey Railway Guide Book. Eigth rev. ed. 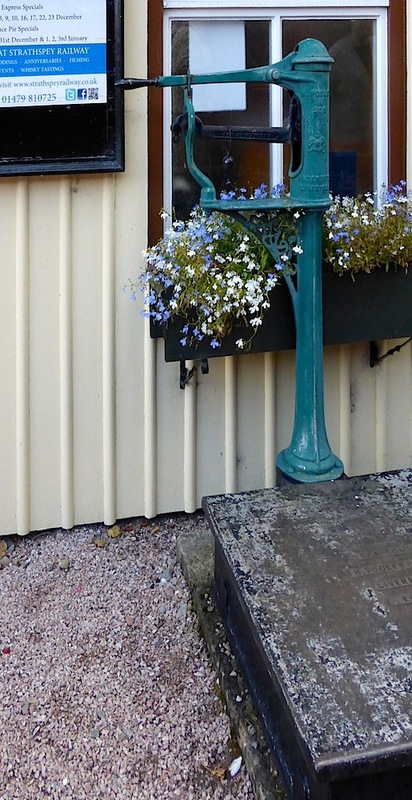 Aviemore: Strathspey Railway Co., 2014. 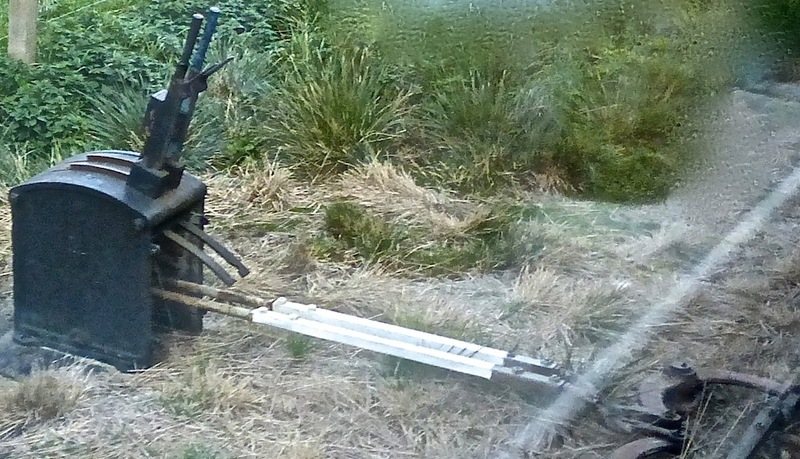 Strathspey Railway. Web. 10 January 2018. 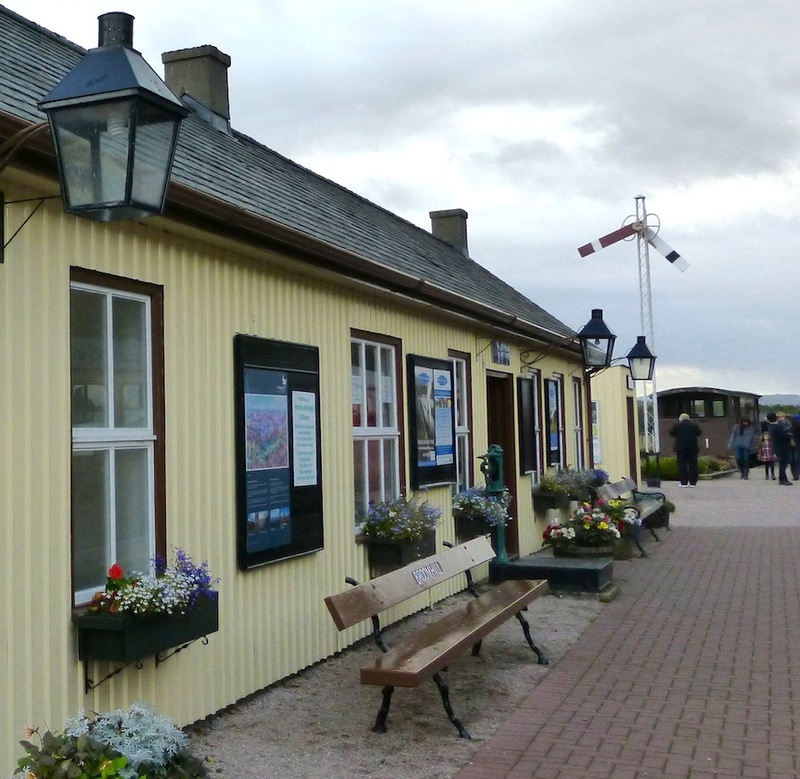 Strathspey Railway: Aviemore - Boat of Garten - Broomhill (2017 timetable and information). Available at the station.